In Woodlands Mat Hennek presents genuine portraits of trees, the results of numerous hikes through various forests in Europe and the USA. Hennek sets out to discover extraordinary places in remote and often difficult to access areas, traveling on the road beyond human civilization for days. He removes spatial landmarks, alternately erasing the ground and horizon to unhinge any sense of direction. Light and shadow, pattern and structure build up to an impressionistic hymn—infinite, without a center, without beginning or end. The University of Göttingen, in Germany, owns one of the world’s rarest books: an intact Gutenberg Bible. 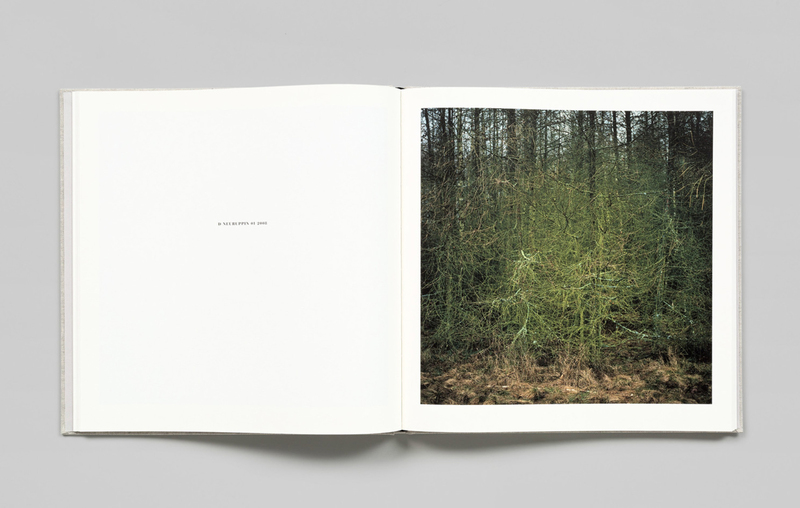 When Gerhard Steidl, a printer and publisher of photography books, was growing up in Göttingen, in the nineteen-fifties and sixties, the book-one of only twenty surviving complete copies, and one of only four printed on vellum, rather than on paper-was sometimes on display at the university’s library. Paris Photo is the world’s largest art fair dedicated to photography and annually attracts thousands of artists, professionals, collectors and enthusiasts to Paris’ Grand Palais. Over 180 galleries and publishers present a comprehensive historical panorama of photography, from vintage prints to the latest contemporary works and everything in between. But how are we to best navigate this almost overwhelming photographic bounty? Paris Photo by Karl Lagerfeld provides the answer by presenting Karl Lagerfeld’s personal selection of his favorite photos from the thousands on show at this year’s fair. 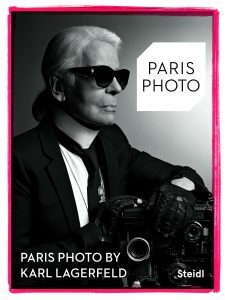 We are thus able to “visit” Paris Photo as if in Lagerfeld’s own company, and enjoy his curated perspective that is shaped by his decades of experience as a photographer, photobook publisher and book dealer. 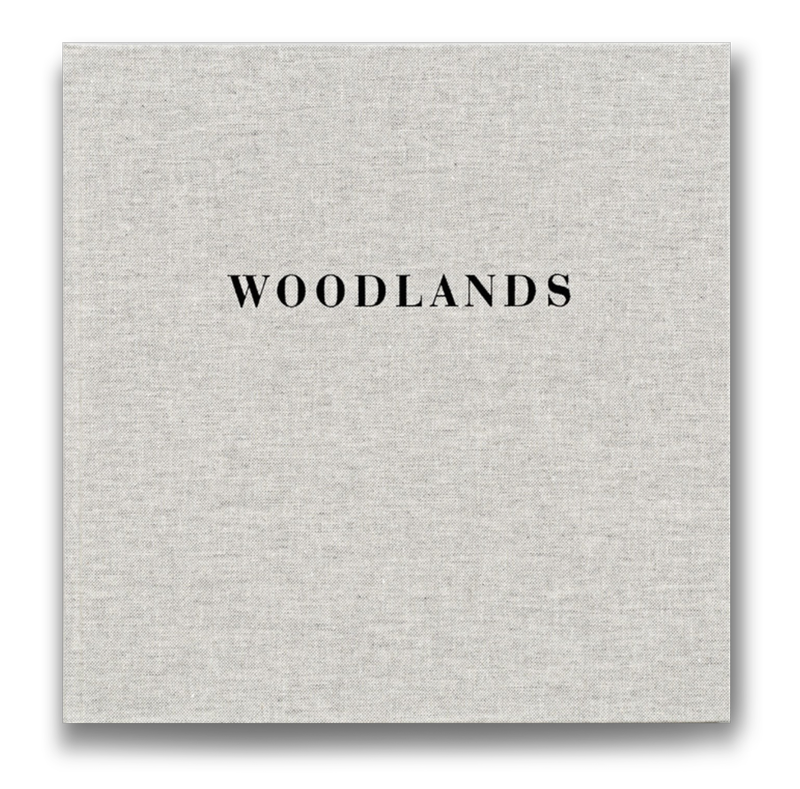 Mat Hennek is represented within this book with five artworks from his acclaimed fine art photography series Woodlands.